Robyn Rowland is an Irish-Australian citizen, visiting Ireland for thirty-four years, where she lives in Connemara. She also visits and works in Turkey. She has written twelve books, nine of poetry. 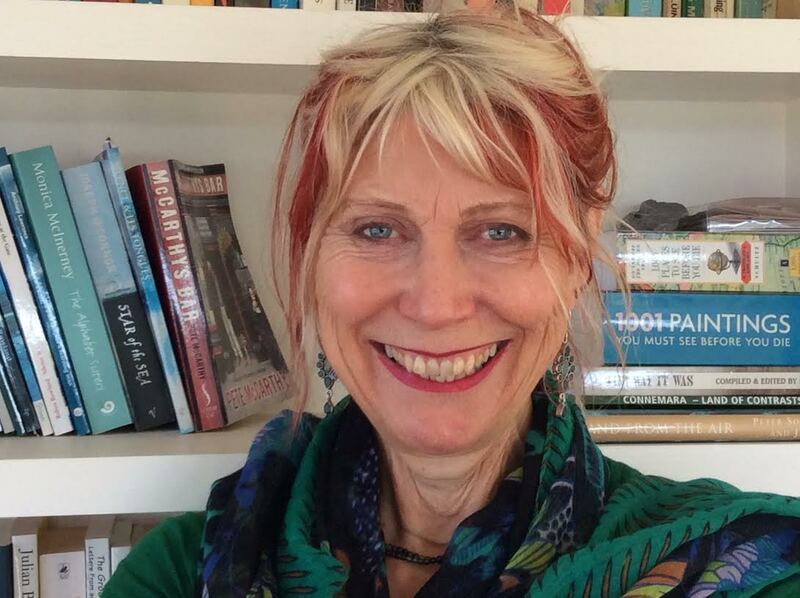 Robyn’s poetry appears in national and international journals and in over forty anthologies, including eight editions of The Best Australian Poems. She has read in many countries including, Bosnia, Serbia, Austria, Turkey, India, and Portugal. Her latest books in 2015 were Line of Drift (Doire Press, Ireland, supported by the Irish Arts Council, and her bi-lingual This Intimate War Gallipoli/Çanakkale 1915 – İçli Dışlı Bir Savaş: Gelibolu/Çanakkale 1915 (Five Islands Press, Australia and Bilge Kultur Sanat,Turkey) sponsored by the Municipality of Çanakkale. Turkish translations Mehmet Ali Çelikel. Her second book with Doire Press will be out in 2018. She has been featured on the RTE Poetry Show, Ireland, as well as PoeticA and Earshot in Australia. She was recently filmed reading for the National Irish Poetry Archives, James Joyce Library University College Dublin. Robyn Rowland discusses her poetry for the Irish Poetry Reading Archive.